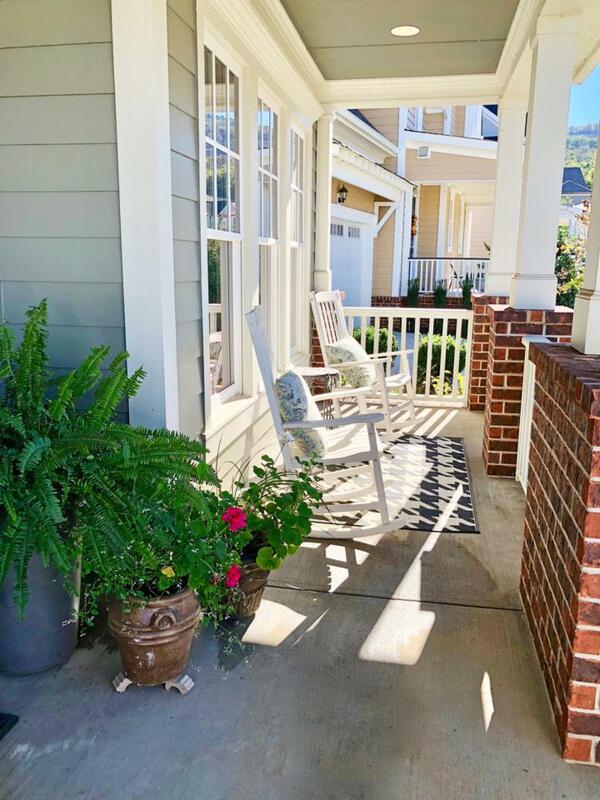 Absolutely stunning, 3 bedroom, 2.5 bath home with expansion potential in The Ridges section of the Black Creek Mountain golf course community, approximately 10 minutes from downtown Chattanooga. 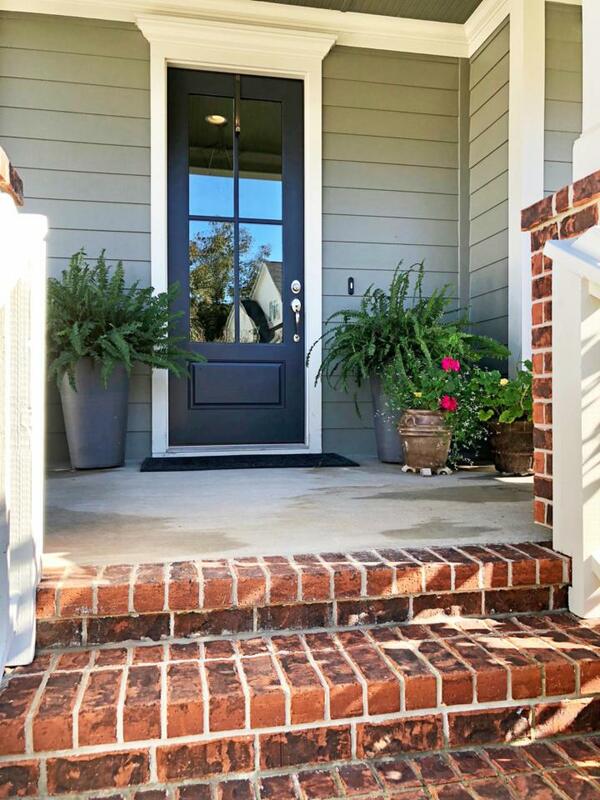 Low maintenance Hardy and brick exterior lends enormous curb appeal to this home that was completed in 2016. Enjoy thousands of dollars in upgrades, including window treatments, security system, custom closet built-ins and more! 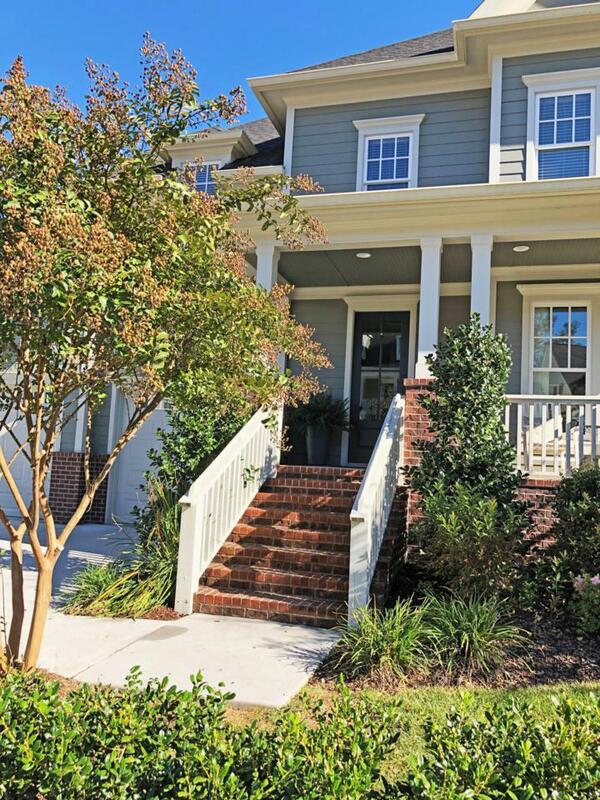 You will love the interior attention to detail, especially the beautiful hardwoods, lovely moldings, recessed and decorative lighting, kitchen and closet organizer systems, granite countertops and fantastic open floor plan with the master on the main. 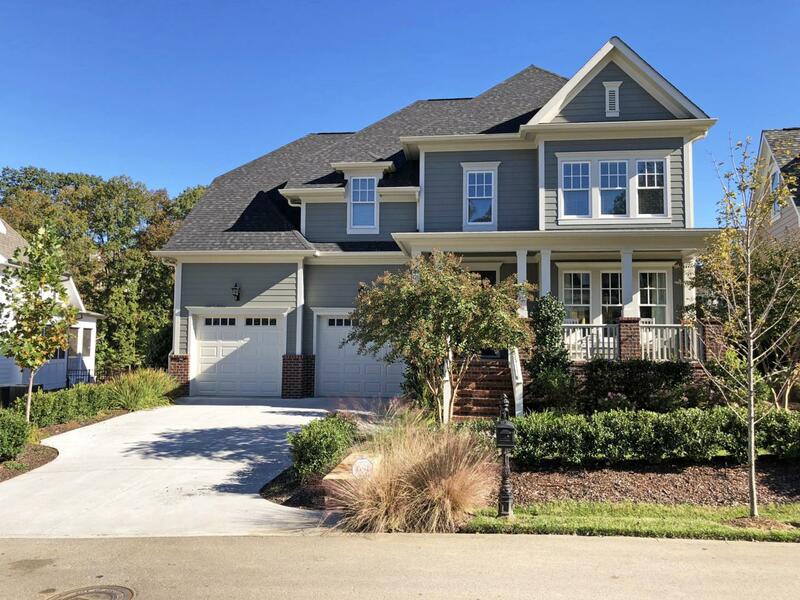 You enter the home from the covered front porch where you will find a lovely foyer with access to the kitchen areastraight ahead or the dining room to the right which also opens to the kitchen and then the great room and screened porch beyond. The kitchen was well designed with a great center island with seating and storage, as well as the stainless farm sink and overhead pendant lighting. you will also find custom cabinetry with soft-close drawers, tile backsplash, under-cabinet lighting, 2 pantries and access to the staircase. The great room has a gas fireplace and access to the screened porch, as well as the hallway/mudroom leading to the laundry and powder rooms, the 2 bay garage and the master suite. The master bedroom also has access to the screened in porch, and the master closet is off of the master bath with an organizer system and has a pocket door to the laundry room - super convenient. The master bath has separate vanities, a garden tub, shower with tile and glass surround and private water closet. The upper level a nice landing area that is perfect as a den or office area, as well as 2 additional bedrooms with walk-in closets, a shared hall bath with dual vanity and walk-out storage that could be finished as a bonus room or additional bedroom if desired. The neighborhood also has plans for both a wet garden and a park/green space with this home overlooking the park in back. All of this, and it is in a great neighborhood at the foot of our picturesque local mountains with amenities galore. Please call for additional information and your private showing today.